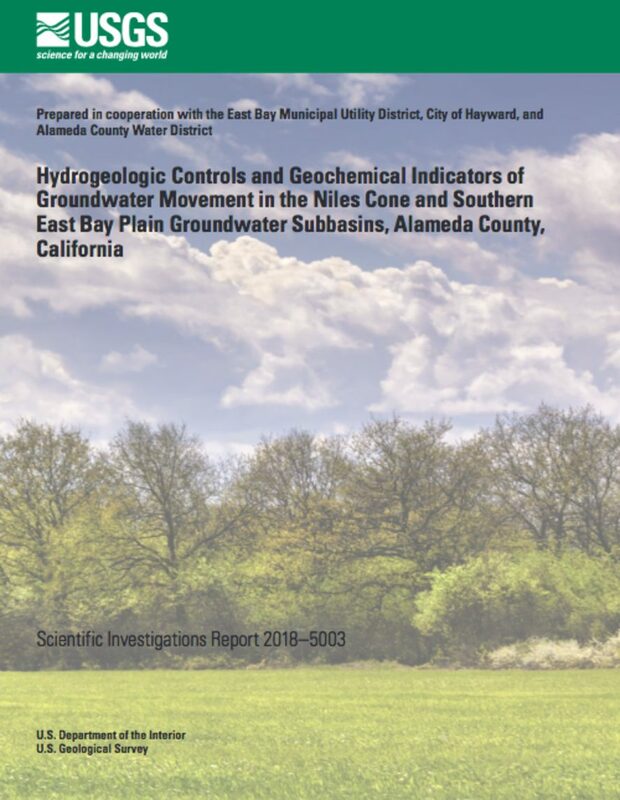 As Ventura County and the rest of the State of California continue to deal with drought conditions there is an increased interest and reliance on groundwater resources. Over the past decade or so the CA Department of Water Resources and others have promoted water supply planning by watershed groups or other local entities, and this approach has generally been accepted by planners and stakeholders. In Ventura County, there is significant groundwater flow between defined groundwater basins both within and between watersheds, and stream flow in the dry seasons is commonly dependent on groundwater discharges to stream channels. 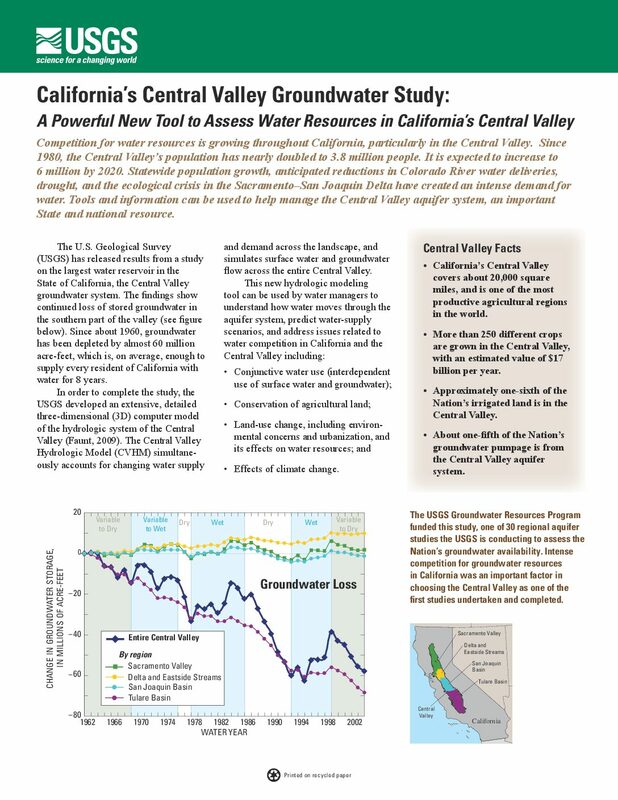 Groundwater flow between connected subbasins has long been recognized in southern Ventura County, most notably in the groundwater basins that underlie the watersheds of the Santa Clara River and Calleguas Creek. 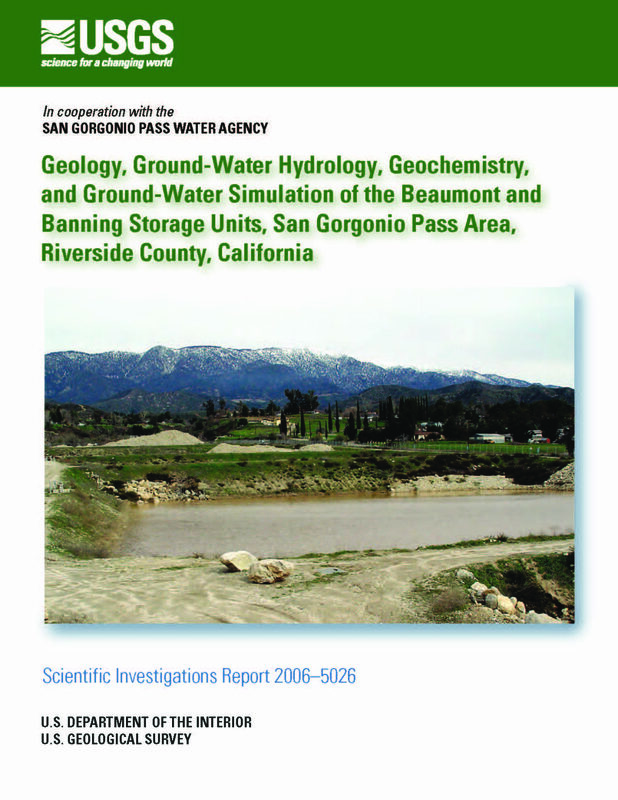 The intent of this Open-File Report is to document the historical evolution of the concept of the hydrologic connectivity of groundwater basins in the Santa Clara River valley and the Oxnard Plain coastal area, and to summarize the underlying scientific data supporting the hydrologic connectivity principle. 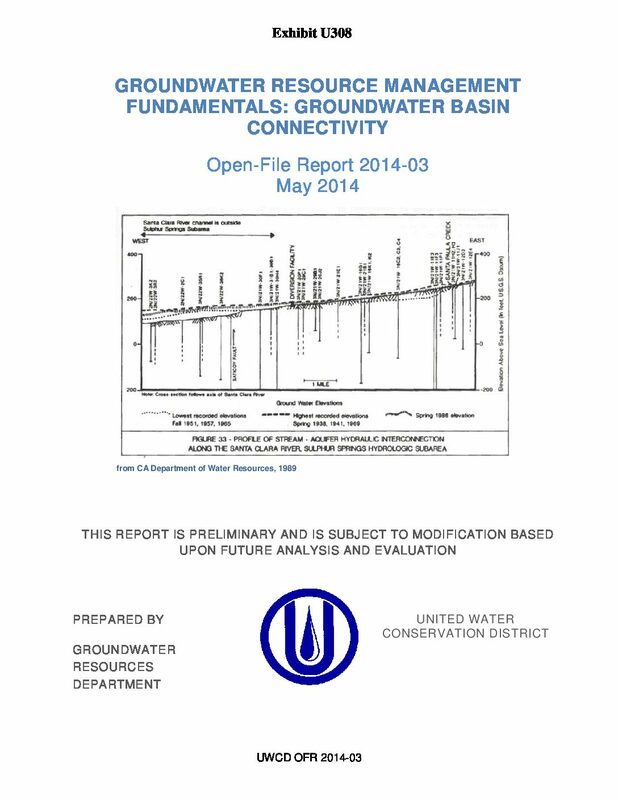 The idea of groundwater basin connectivity is not new, and in fact, predates the formation of United Water Conservation District (United), but is a concept that is embraced by United as a key tenet of their groundwater management activities. 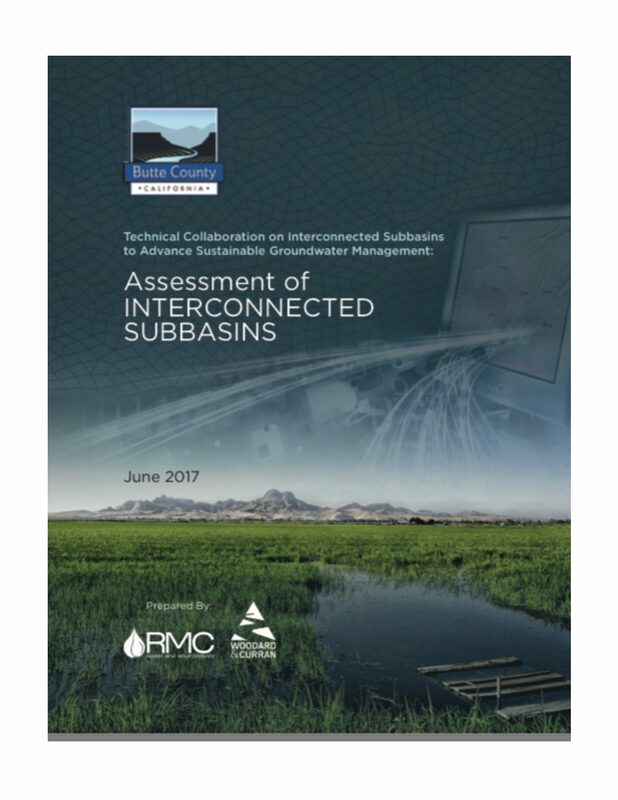 As a primary groundwater management entity for the Santa Clara River valley and Oxnard Plain area, United has extensive datasets supporting the concept of groundwater flow or movement (i.e., connectivity) between the subbasins in its jurisdiction. The current drought conditions being experienced in Ventura County have reinvigorated a desire by several entities to develop basin-wide or regional water supply management plans. 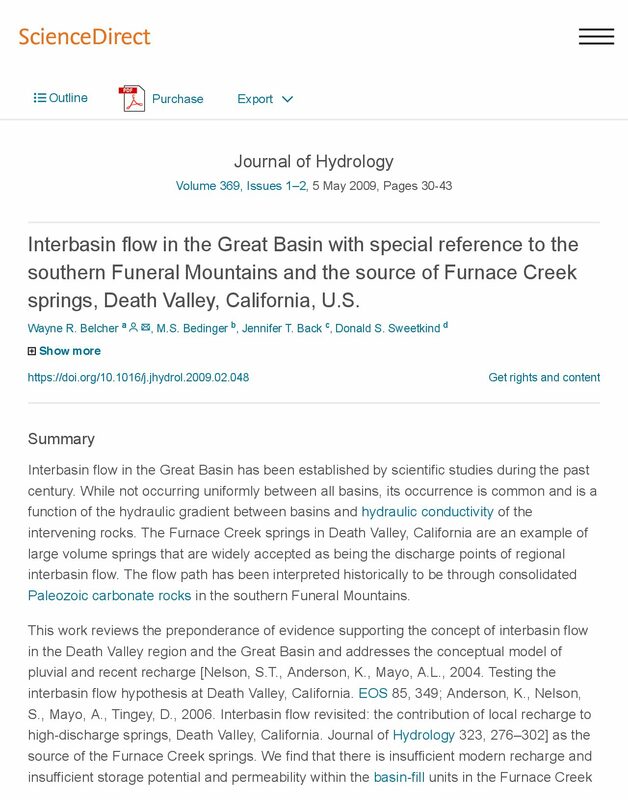 Clearly, the hydrologic relationships between the groundwater basins are important factors for recognition in water supply management plans. The effects of groundwater extraction or wastewater discharge, for example, impact downgradient subbasins and respective stakeholders. 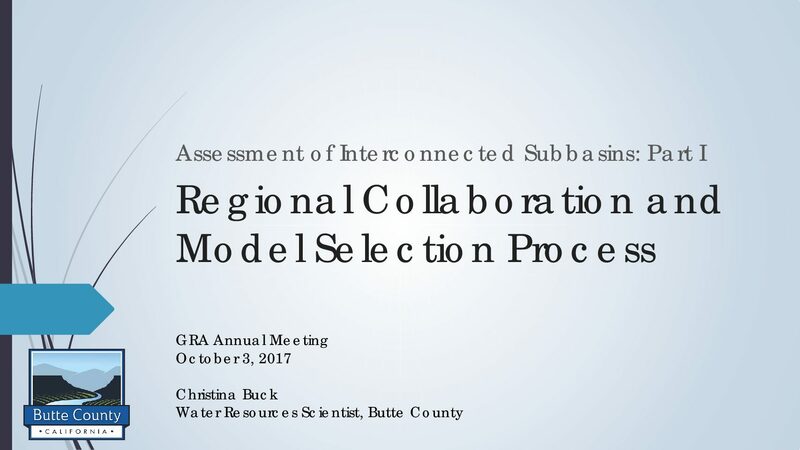 Recognition of this important hydrologic relationship is fundamental to creating long-term sustainable groundwater resource management strategies. The current regulatory setting in California includes several attempts to “manage” groundwater resources or water resource, in general, but those attempts are often focused at a local level (e.g., Urban Water Management Plans, Agricultural Water Management Plans) that do not account for the regional nature of this resource. These “entity-specific” plans are not, by themselves, sufficient for water resource sustainability planning purposes as they frequently ignore or minimize the importance of the regional nature of the hydrologic system. 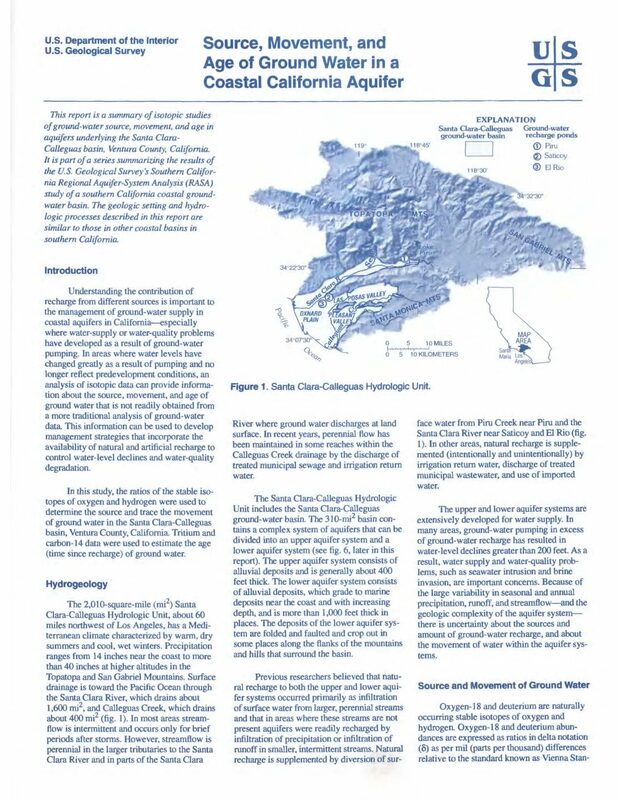 This Open-File Report has been prepared to provide Ventura County water resource management agencies (e.g., Fox Canyon Groundwater Management Agency, Ventura County Watershed Protection District, United Water Conservation District) and local municipalities and businesses that may be stakeholders in the development of water resource management and sustainability plans a guiding framework for thinking about how the hydrologic systems in the Santa Clara River valley and the greater Oxnard Plain coastal area function. Understanding the contribution of recharge from different sources is important to the management of ground-water supply in coastal aquifers in California especially where water-supply or water-quality problems have developed as a result of ground-water pumping. 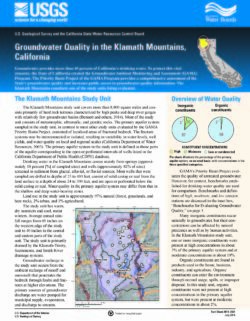 In areas where water levels have changed greatly as a result of pumping and no longer reflect predevelopment conditions, an analysis of isotopic data can provide information about the source, movement, and age of ground water that is not readily obtained from a more traditional analysis of ground-water data This information can be used to develop management strategies that incorporate the availability of natural and artificial recharge to control water-level declines and water-quality degradation. 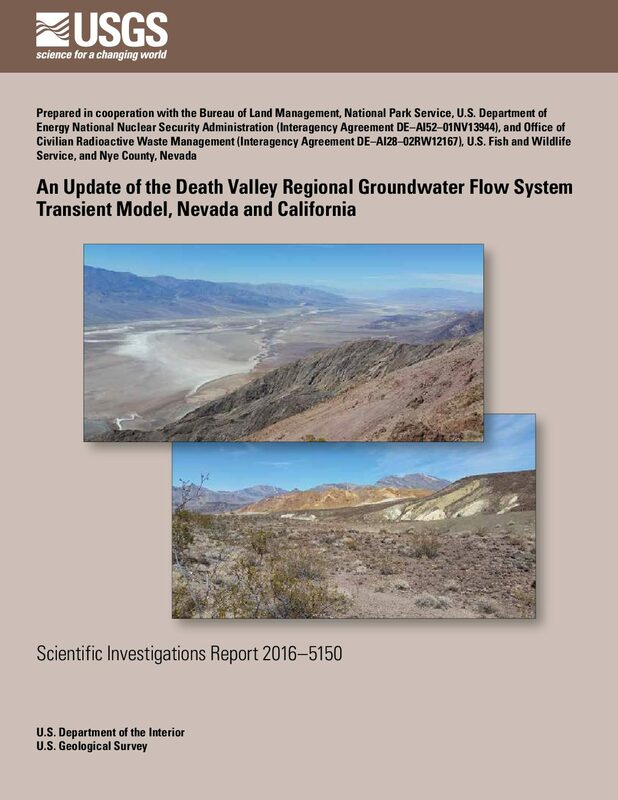 In this study, the ratios of the stable isotopes of oxygen and hydrogen were used to determine the source and trace the movement of ground water in the Santa Clara-Calleguas basin, Ventura County, California Tritium and carbon-14 data were used to estimate the age (time since recharge) of ground water.